Dr. Golombeck provides individualized care, working with patients at their own pace. His goal is to restore and save natural teeth whenever possible, providing patients with alternative treatment plans to achieve that goal. 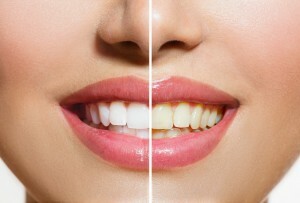 Restore, maintain, and improve your dental hygiene! Because your dental health affects your overall well-being, it’s important to find the right dentist for your care—that you like and trust. Dr. Golombeck is specialty trained & educated in restorative dentistry. He will help you keep your natural teeth and maintain your gorgeous smile for life! Get $500 OFF when you choose Invisalign® treatment for a straighter, more beautiful smile! 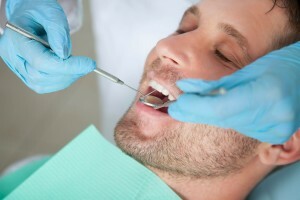 Get a comprehensive dental consultation! Copyright ©2019 Irving Golombeck DDS PC.